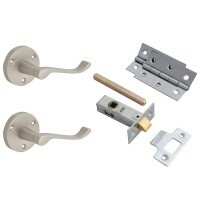 Supplied with all fixings and fitting instructions. Chrome finish. A traditional .. 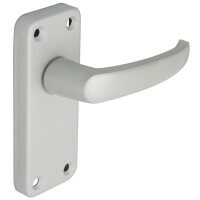 The Forge range of Gable Handles incorporates a traditional backplate style with a scroll han.. 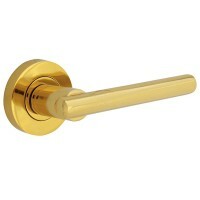 Forge Spindles for Handles Pack of 2 Features Forge replacement spindles for lever handle.. 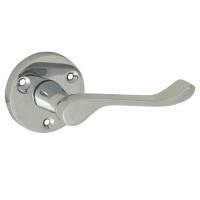 This Forge modern shaped Lever On Rose Handle has a striking straight bar handle. The s.. 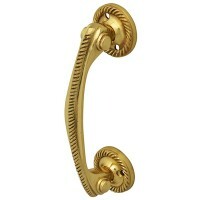 This Forge shaped Lever On Rose Handle has a classic scroll handle. 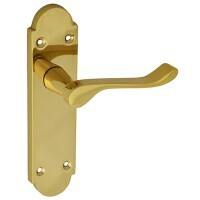 The sprung handle h.. 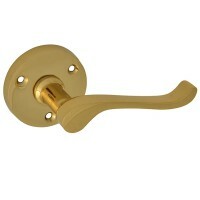 Forge 125mm Bow Handle with Georgian Brass Finish Features This Forge Bow Handle has a cl.. 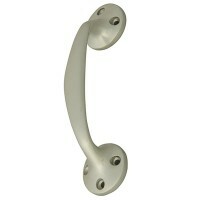 Forge Aluminium Pull Handle oval Features A traditional shaped Forge aluminium Pull Handl.. 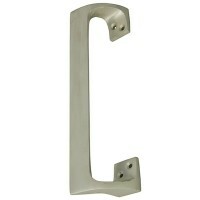 Forge Stainless Steel Thumbturn Features Forge stainless steel thumbturn for use with bat.. 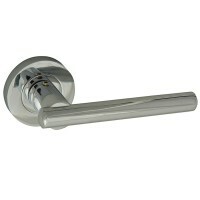 Forge aluminium value door handles. Sprung lever on backplate. Fixings included. .. 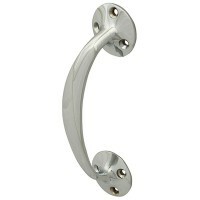 Forge aluminium value door handles. 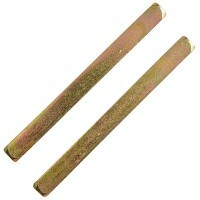 Supplied with screws and fitting instructions. .. 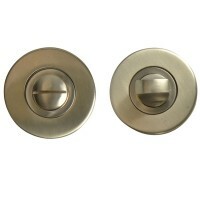 Forge Stainless Steel Return To Door Handle Pack Features Forge stainless steel handle de.. 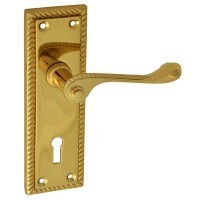 This Forge Backplate Handle has a classic Georgian handle shape with traditional rope style b.. 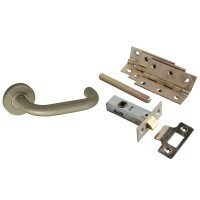 Forge Door Pack - Scroll Lever On Rose Satin Features Forge internal door pack with all t.. Here at Transtools, we offer a wide range of professional and DIY hand tools, corded and cordless power tools, gardening tools and garden care products, sealants, adhesives, screws, fixings and fasteners as well as air tools and power tool accessories. As well as tools and fixings, we also carry an extensive range brush paints, spray paints, varnishes and top coats, all available at low trade prices.